The following is RVA Magazine’s continued coverage of Charlottesville’s Virginia Film Festival this past weekend. Staff writer Kyle Shearin was on the scene to highlight some of the films from the three-day event. 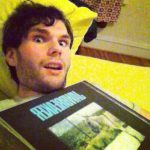 If you missed the first in the series, you can check that review out here. 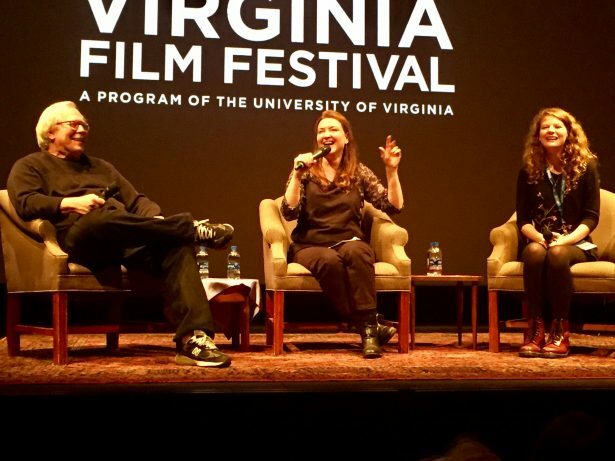 “Permanent”, a new film, comes from Virginian writer-director Colette Burson (HBO’s “Hung”) who introduced her new film before the Saturday night screening at UVA’s Culbreth Theatre. 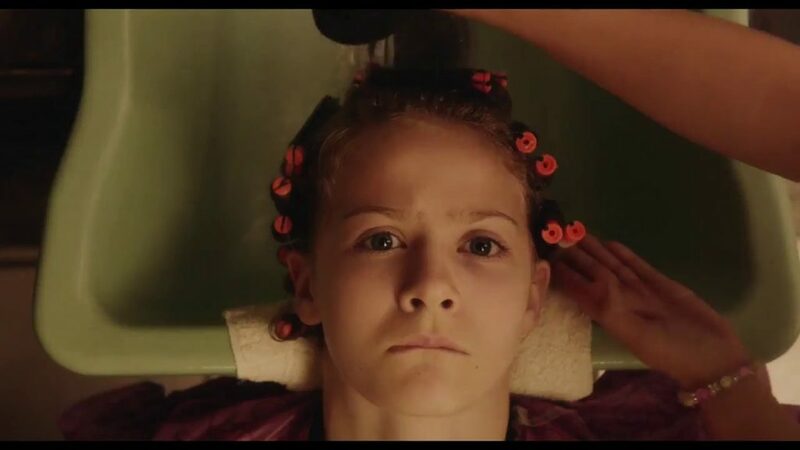 Starring Patricia Arquette, Rain Wilson, and Kira McLean, “Permanent” follows the antics of an absurdly awkward family “somewhere in Virginia” during the 1980s trying to find their way after moving to a new town. The film centers on young Aurelie (McLean) who decides to get a bold haircut, a perm, from a student hairdresser and disaster ensues. Living on a very tight budget, the Dixons have to navigate a new town with limited options and struggle to adapt to their new surroundings. The film, received well, left the audience with plenty of laughs and also a heartwarming message about being odd and embracing oneself. After previewing the film, there was a brief Q&A between the audience with Burson and actress Kira McLean. Burson also talked about the big challenge involved with independent filmmaking. “What usually happens is that you get the funding, but you lose the actor, or you get the actor but lose the funding,” she explained. Burson was also quick to point out that only 7% of female directors working in the industry are female and that it’s still “an uphill battle” for Hollywood. “Permanent” gets a limited release in theatres nationwide next month.